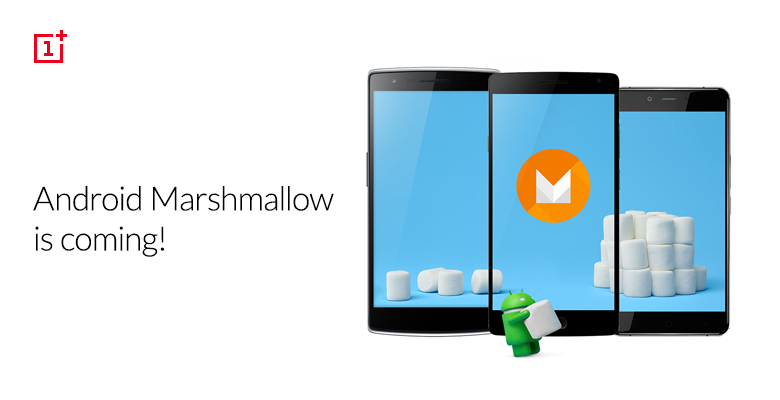 OnePlus has announced its plans for the Android Marshmallow Update for its devices. Unlike most OEMs that update their most recent devices first, OnePlus will be updating the OnePlus One first. The OnePlus One will be updated in the first quarter of 2016 when the CyanogenOS becomes ready for prime time. According to OnePlus, there will also be an OxygenOS based Android Marshmallow ROM for the OnePlus One. The OnePlus2 will also receive an OxygenOS based Marshmallow update in first quarter of 2016. The update will add compatibility for standard fingerprint API. The road map fails to mention when the OnePlus X will receive its own Marshmallow update, hopefully it won't be that long off from the other devices.